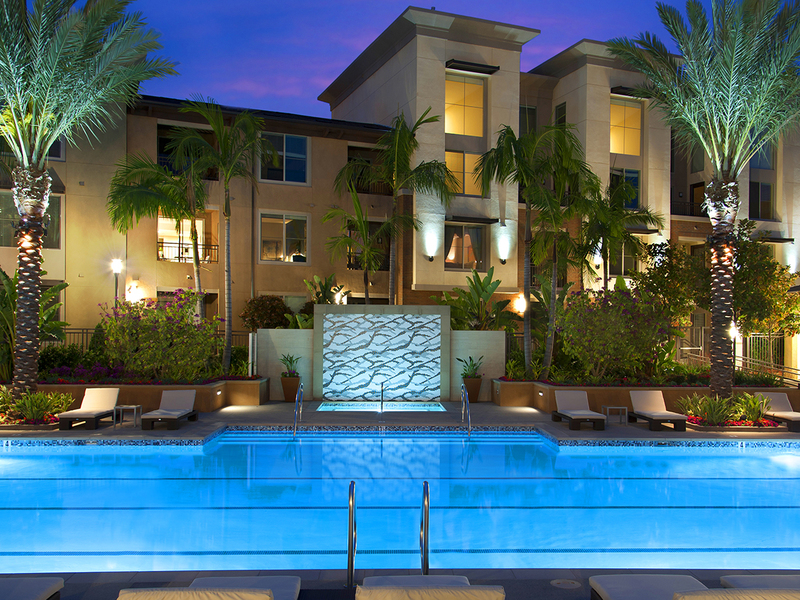 A 306-unit apartment development is situated on a 10.6 acre parcel within the Civita master planned community in Mission Valley, San Diego. 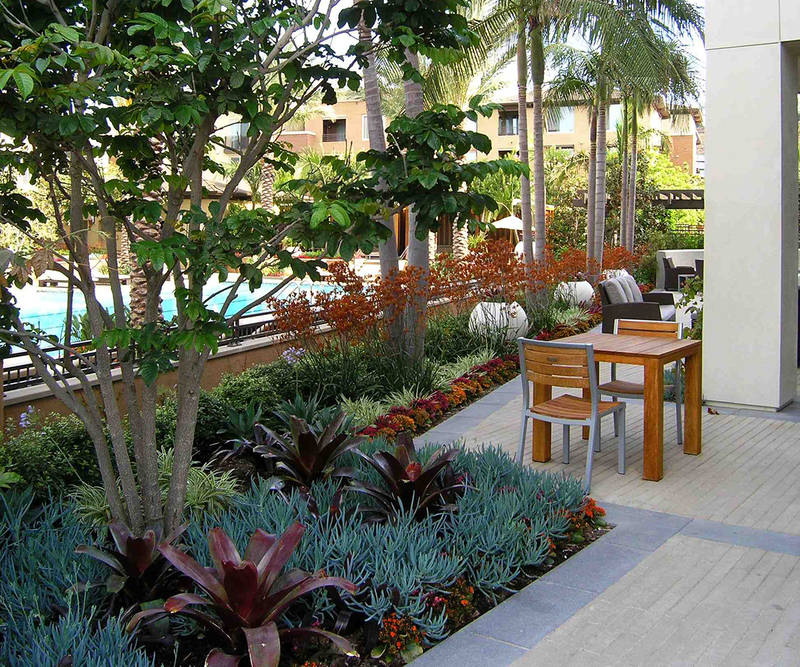 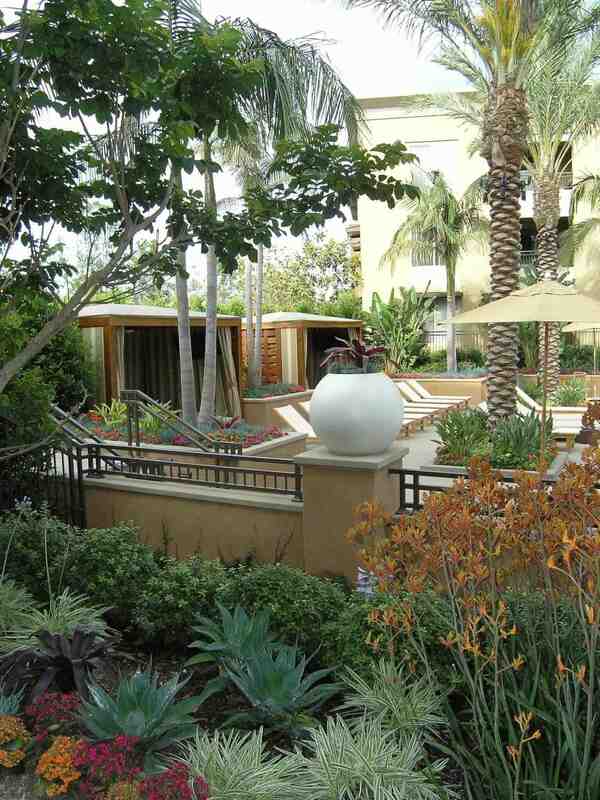 A sustainable, contemporary garden environment, which complements the crisp, clean buildings of a similar design vernacular, defines this special destination. 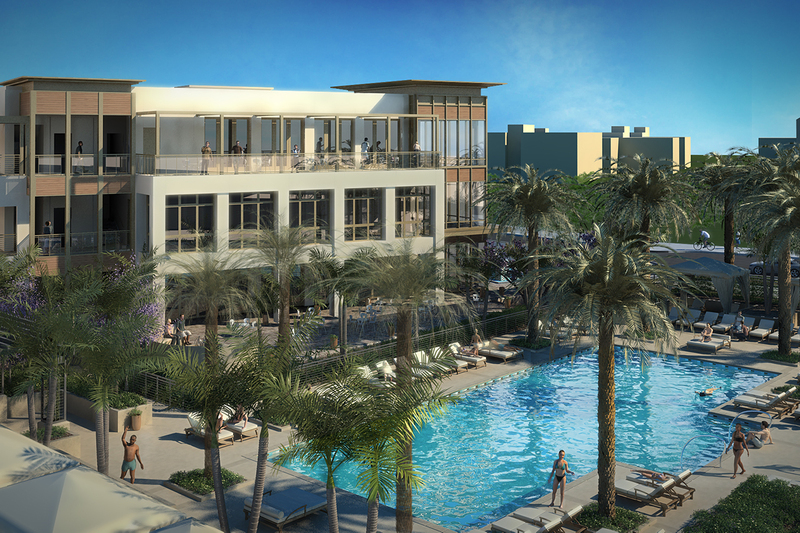 To emphasize the client’s desire to create a neighborhood devoted to sustainability, beauty and leisure, the on-site offerings provided in and around the multifunctional recreation center are plentiful. 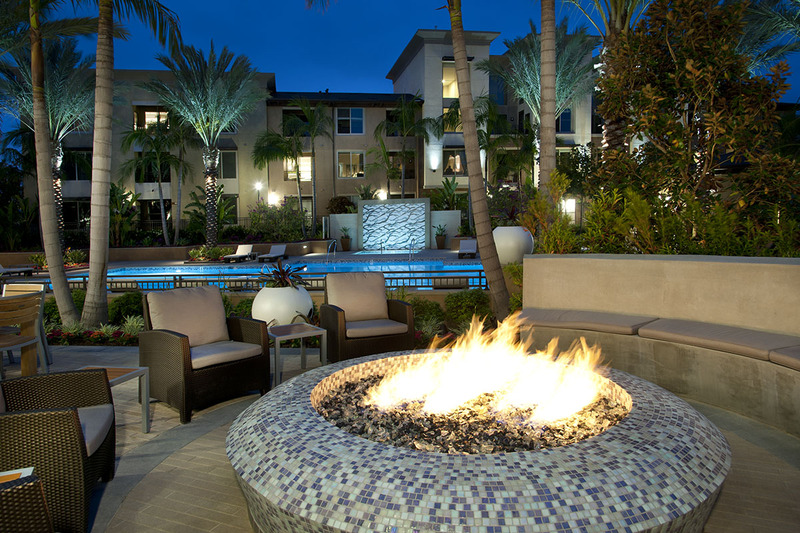 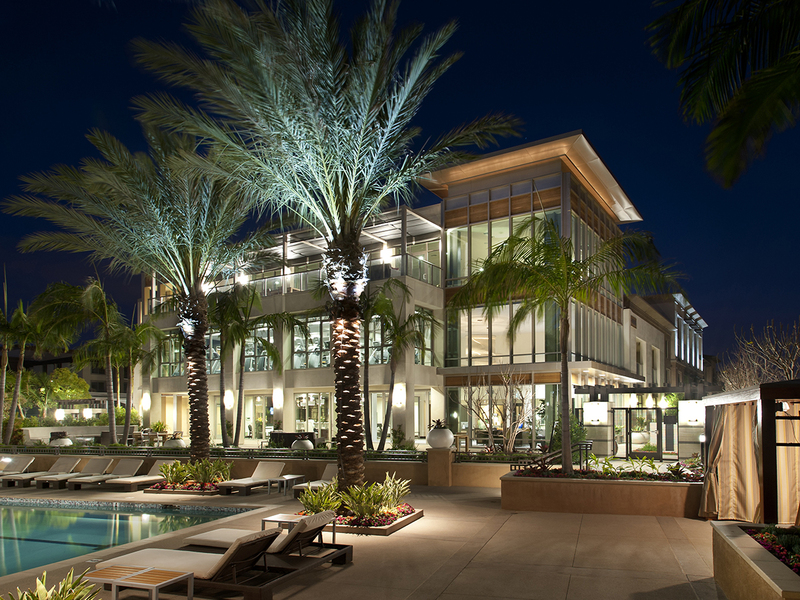 Outdoor amenities adjacent to the recreation center include a junior Olympic-size, saltwater pool, covered cabanas equipped with HDTVs, an outdoor fireplace and a pool-side BBQ for alfresco dining. 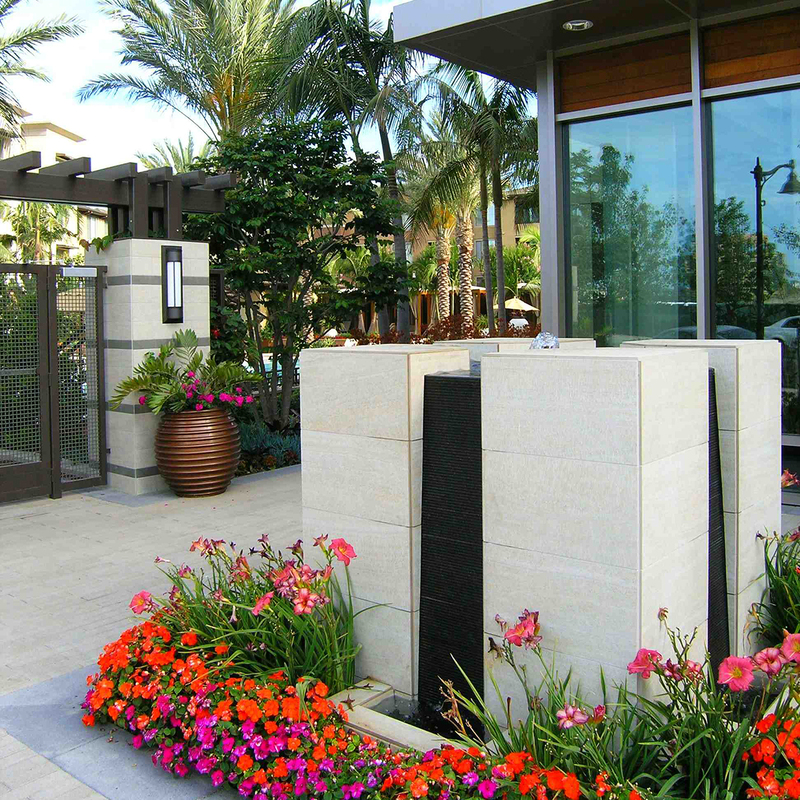 With over 1/3 of the Civita community dedicated as public space, there are ample trails and parks, making Circa 37 a great place for an active lifestyle that also supports sustainable, green living.